Public schools across the nation have turned to the criminal justice system as a gold standard of discipline. As public schools and offices of justice have become collaborators in punishment, rates of African American suspension and expulsion have soared, dropout rates have accelerated, and prison populations have exploded. Nowhere, perhaps, has the War on Crime been more influential in broadening racialized academic and socioeconomic disparity than in New Orleans, Louisiana, where in 2002 the criminal sheriff opened his own public school at the Orleans Parish Prison. “The Prison School,” as locals called it, enrolled low-income African American boys who had been removed from regular public schools because of nonviolent disciplinary offenses, such as tardiness and insubordination. 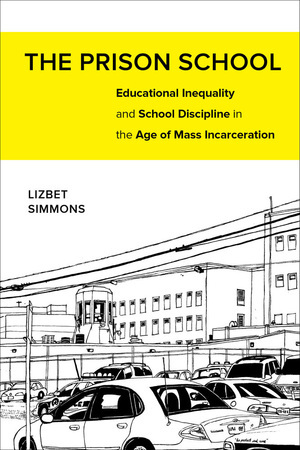 By examining this school in the local and national context, Lizbet Simmons shows how young black males are in the liminal state of losing educational affiliation while being caught in the net of correctional control. In The Prison School, she asks how schools and prisons became so intertwined. What does this mean for students, communities, and a democratic society? 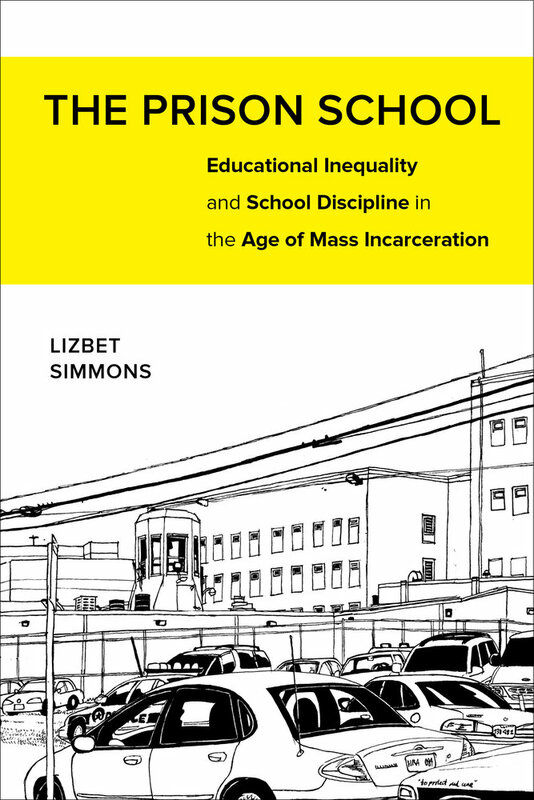 And how do we unravel the ties that bind the racialized realities of school failure and mass incarceration? Lizbet Simmons is a sociologist living in Los Angeles.